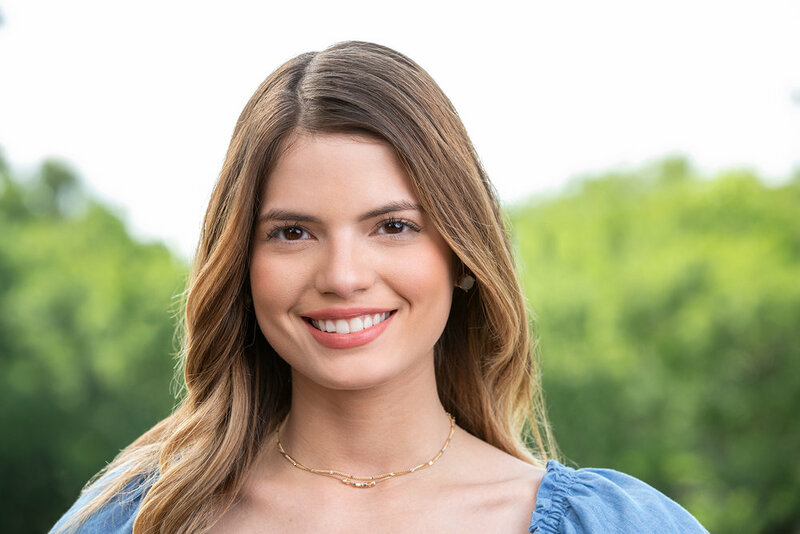 George Kamper directs and shoots stills for launch of Acuvue Oasys with Transitions. 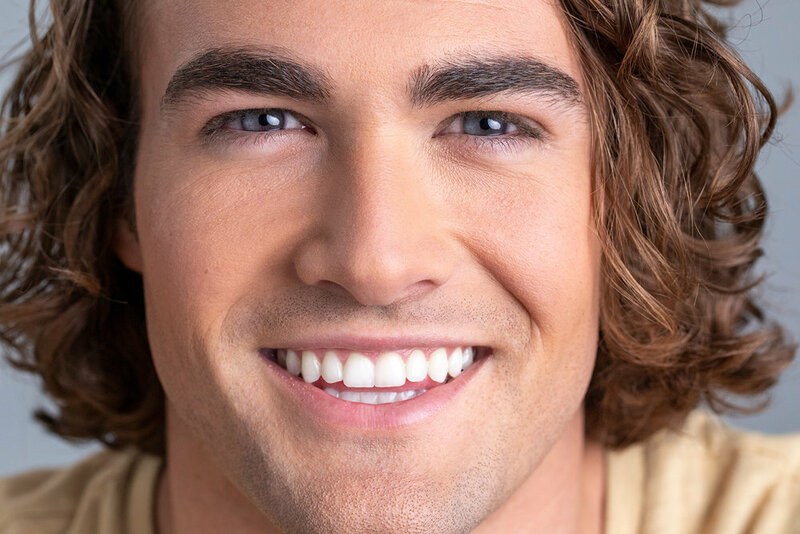 With years of of experience in the photographing of contact lenses and designer eyewear for many major brands, George was the perfect fit for the new Transitions announcement. We had two talent and a full crew including Producer, DP, First AC, DIT, Gaffer, Key Grip, Best Boys, etc..
We shot in both inside studio scenarios as well in a clever hybrid outdoor all black studio we put up with the back wall missing so we could capture the contacts changing from light to dark while still seeing the outdoors in the time lapse! We always try to over deliver, so we captured quite a little library of images and footage on our shoot. The work is just breaking now, so you can see a few pieces here as well checking out our website for some of our other contact lens work and frames work. If you're thinking this invention means you'll never have to pack your sunglasses again, you'll want to hold on to your frames. According to the statement, "UV-absorbing contact lenses are NOT substitutes for protective UV-absorbing eyewear, such as UV-absorbing goggles or sunglasses, because they do not completely cover the eye and surrounding area." 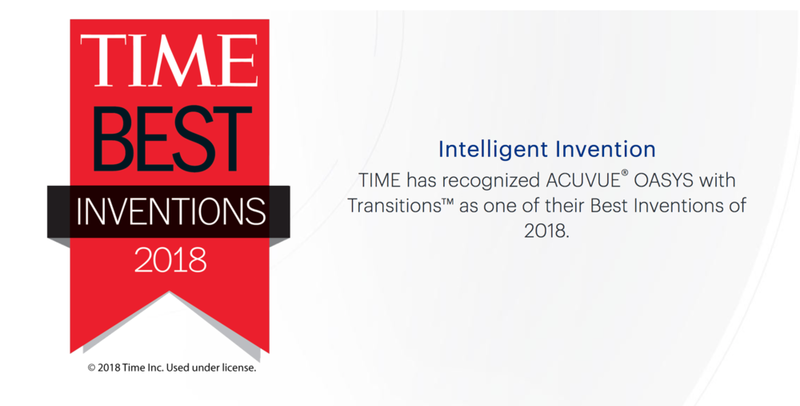 Acuvue Oasys With Transitions Light Intelligent Technology will be available starting in 2019, and pricing hasn't been released just yet, but we'll be sure to keep you updated. And just like normal contact lenses, you can get them from your ophthalmologist or from sites like 1-800-Contacts with an updated prescription.